The monthly workshops are an excellent place to work on different aspects of your business you wouldn't normally set aside time for. We utilize a group setting to create a collaborative environment that builds up everyone that attends! As a Coaching Club member, you have access to the networking/co-working and mastermind beforehand. Networking/Co-working is from 9:30-10:00, and the mastermind is from 10:00-12:00. Please be sure to register for each month's workshop so I can better anticipate your needs! Guidelines for the masterminds can be found here, and for a complete mastermind experience you can fill out this form before each event to help you get as much as you can out of it. 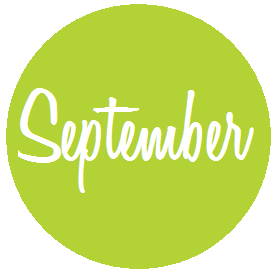 September's workshop and Q&A call are going to be good ones! Please register with the following buttons. 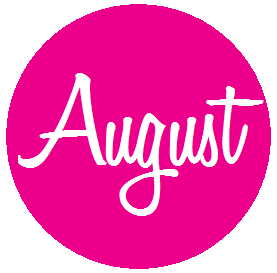 If you attended August's workshop and Q&A call, you can find the recordings and handouts here! 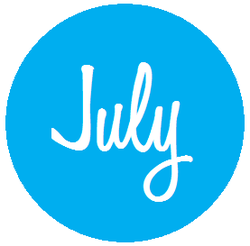 If you attended July's workshop and Q&A call, you can find the recordings and handouts here! 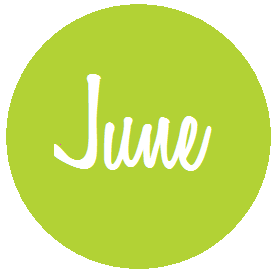 If you attended June's workshop and Q&A call, you can find the recordings and handouts here! 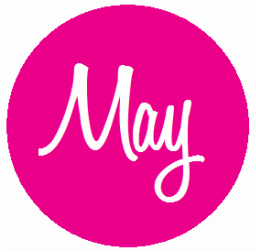 If you attended May's workshop and Q&A call, you can find the recordings and handouts here! 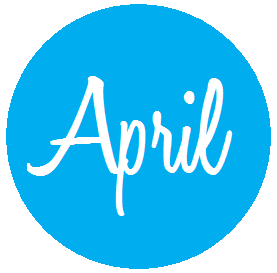 If you attended April's workshop and Q&A call, you can find the recordings and handouts here! 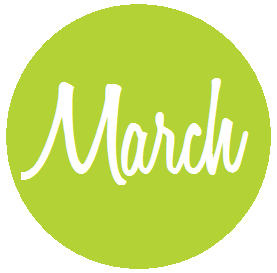 If you attended March's workshop and Q&A call, you can find the recordings and handouts here! 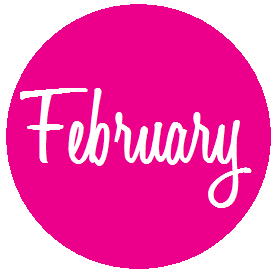 If you attended February's workshop and Q&A call, you can find the recordings and handouts here!